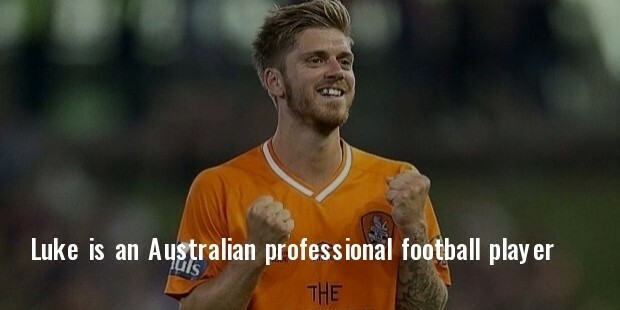 Luke Brattan is an Australian professional football player who played as a mid-fielder for Brisbane Roar in A-League. He has played youth football prior to his professional debut with Brisbane Roar. Brattan seems to be presently experiencing some rough weather, as he has demanded an immediate release from his contract with Roar, for a financial breach of contract due to more than 12 months of unpaid superannuation. He has sent a legal notice to the club. 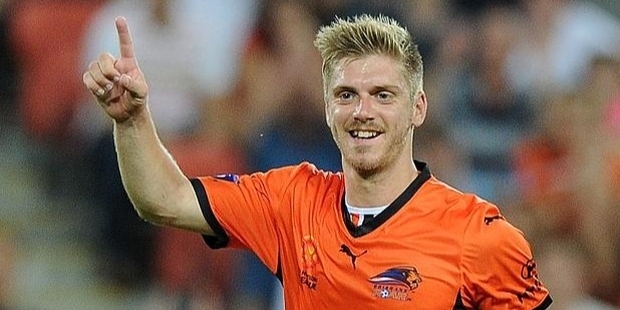 Brattan has spent several seasons with Roar before leaving the club in 2015. Brattan was born on 8 March, 1990 in England, but moved to Australia at a very young age. He played youth football for Rochadale Rovers and Queensland Lions. 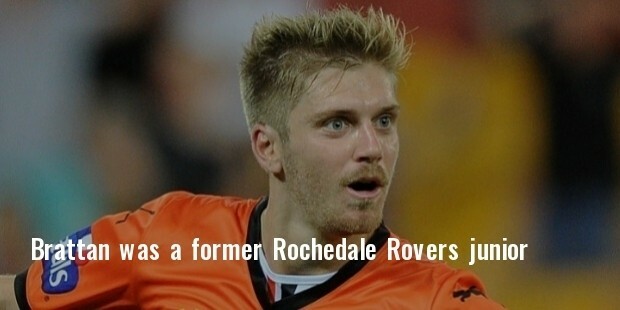 Brattan was a former Rochedale Rovers junior, that is, prior to his debut with Queensland Roar, at the age of 19 years. He played with Brisbane Roar club for seven seasons. Brattan met with mentionable success, when after two seasons, he managed to finally nail down a regular spot in the Brisbane Roar starting side. But around this time, he was injured. He scored the winning goal against Melbourne Victory in 2014. 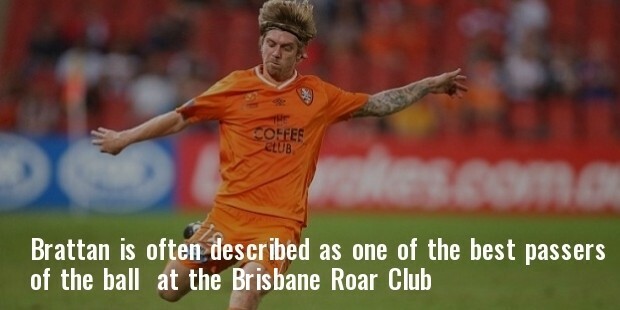 Brattan is often described as one of the best passers of the ball at the Brisbane Roar Club. His playing position is Central Midfielder, and he has played for Australia U-20 National Team from 2008 to 2009. He has played youth football for Rochedale Rovers, Queensland Lions and Brisbane Roar. Brattan has been honored with A-League premiership for 2010-2011 and 2013-2014. He also has been honored with A-League Championship in 2010-2011, 2011-2012 and 2013-2014.